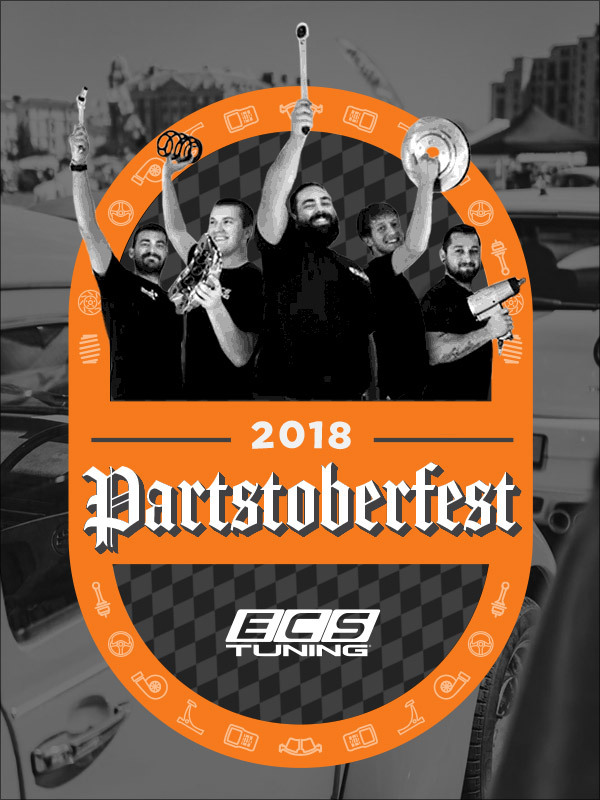 BMW 3-Series (E90 E92) Forum > E90/E92/E93 Marketplace (For Sale / Trade / Wanted) > SPONSORS Classifieds/Groupbuys/Specials Area > Garage Tools and Supplies > SALE! Schwaben Professional Scan Tools 10% to 40% off! Exciting news everyone! 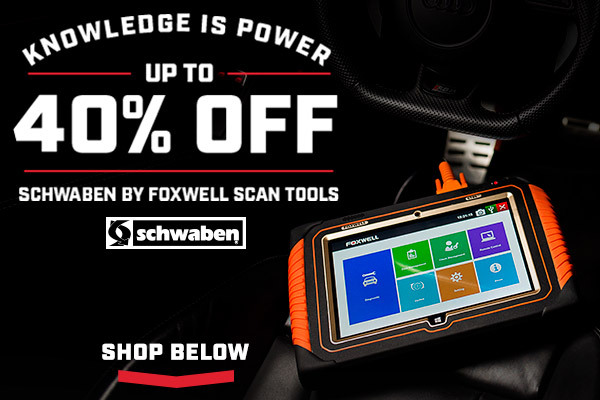 From NOW until 9/23/2018 enjoy up to 40% off Schwaben Scan Tools!